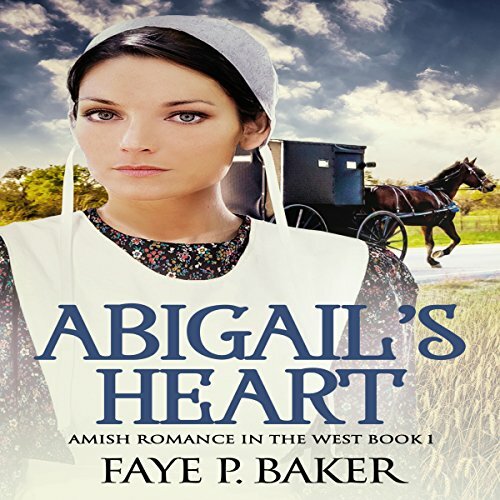 Showing results by author "Faye P. Baker"
Abigail's heart has already been broken once. 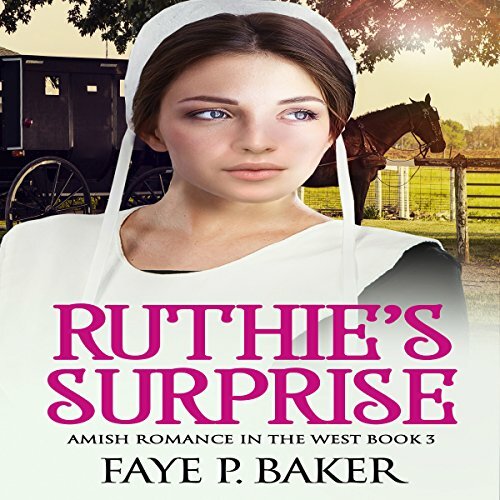 Moving to the west with her family to settle in Big Valley, Colorado, gives her a brand new start. Her brother's friend, Samuel, has always been protective of her. He seems to always be there when she needs him, making her feel safe and cared for. Mary Beiler is not ready for change. She wants to hold onto the past as tightly as she can. 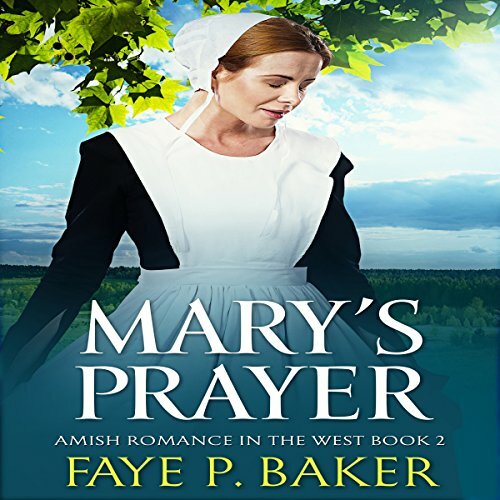 But new roles and relationships test Mary's boundaries as she learns that she must trust God's plan for her life. Eli Glick used to be a school-yard crush, but she hasn't let herself dream of a future with him. When their paths begin weaving together, she starts to wonder if the feeling she notices towards him might be more than the memories of her childhood. Ruthie King feels like her future has been planned out for her. But what if that future is not the one that she wants? What is God's Will for her life? Her family works closely with the Shrocks, whose son, Abner, seems to be the perfect man for her. Ruthie is happy to go along with this plan until she meets Mark Moser. He is kind, non-judgmental, and so easy to talk to! She loves his kind, twinkling eyes and quick smile. Will she be able to fight for her own path, with God as her guide?